Bank Al Habib announced Bank Al Habib Graduate Trainee Officer 2018 in all cities of Pakistan. The primary responsibility is to work in branch banking / Departments / Divisions, meeting bank’s service standards. As per the job requires pleasant personality, excellent communication skills and knowledge of working in a computer-based environment. 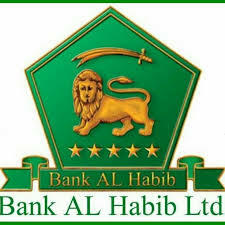 Bank AL Habib was incorporated as a Public Limited Company in October 1991 and started banking operations in January 1992. Salary is not mentioned in the recruitment program. No Preference.Male & Females strongly encouraged to apply.